This month, the Simply Jobs Boards team was out in full force around the globe, attending some of the world’s biggest events in the business calendar. 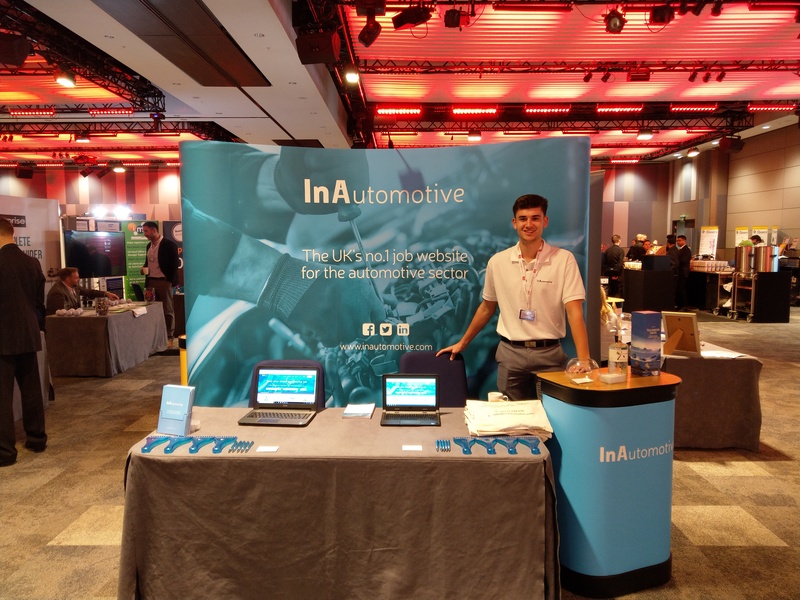 Beginning the month was the InAutomotive team who exhibited at AM Live, followed by the ABP Club’s annual convention and Night of Knights. 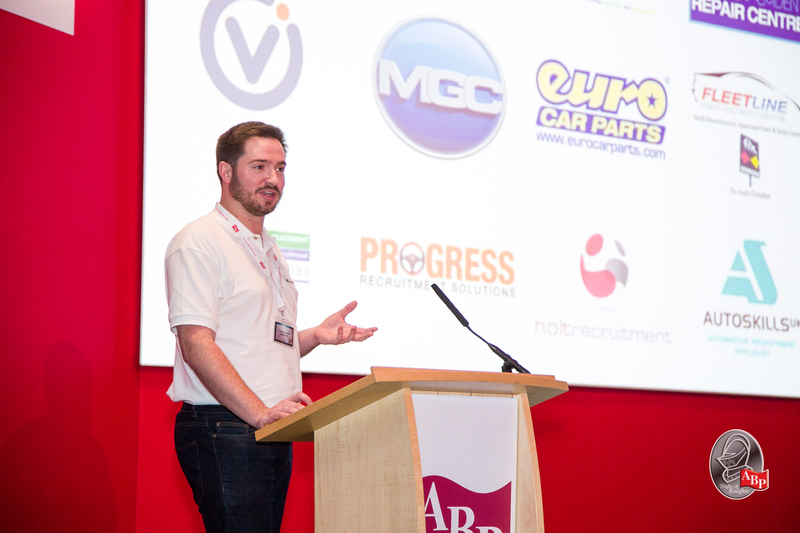 Hailed as their most successful event yet, over 800 visitors attended. Exhibitors included Codeweavers, Key Tracker, The IMI, and of course, us! 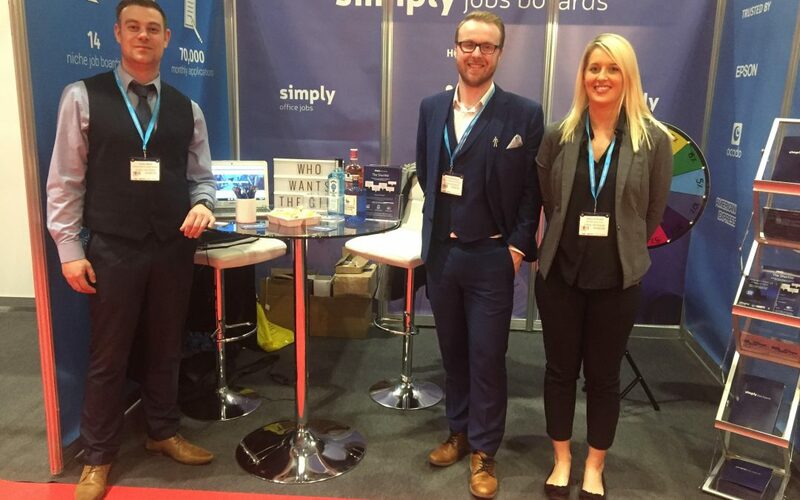 Our team, including Dylan Bustin, Leanne Wheater, Chris Cartwright and Hannah Tillotson were on hand all day to help employers directly with their recruitment needs. Throughout the day, we also ran a competition enabling one lucky winner to win a pair of Manchester United tickets. We can now exclusively reveal that it was (drumroll please) Chrysalis Loyalty who won the tickets! Big congratulations to them. Also this month, our Manager, Tom Lowcock, accompanied by Business Development Manager, George Gallagher, exhibited at the ABP Club’s annual convention and Night of Knights at Resorts World in Birmingham. 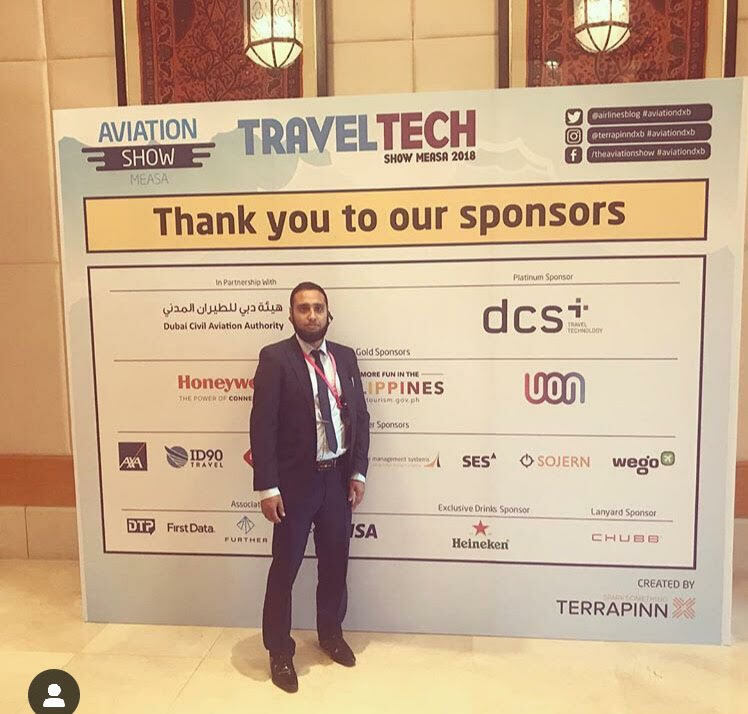 This month, Managing Director, Dave Capper, and Manager, Imraan Rasul, attended the MEASA Aviation Show in Dubai. The show is billed as the regions ‘only conference offering something for every airline and airport department,’ and featured keynote speakers such as the Director General of the Dubai Civil Aviation Authority, H.E Mohammed Ahli, Chief Executive Officer of Fly Dubai, Ghaith Al Ghaith, and Executive VP & Chief Commercial Officer of Emirates, Thierry Antinori. 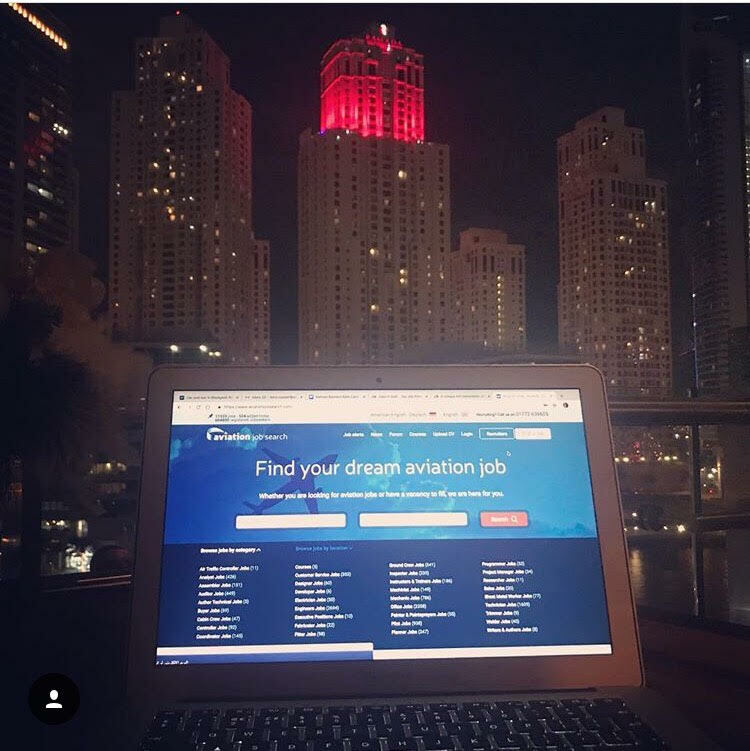 The show acts as a platform for the entire aviation ecosystem to come together and learn, connect and build long lasting relationships with key figures within the industry. The event was attended by representatives from airports, governments, technology suppliers, FSCs, LCCs and hybrid carriers. As the aviation industry continues to expand, the future of business aviation rests upon airlines and airports providing new, fresh and innovate solutions for the 21st century traveller. While the importance of smart technology is recognised within the industry, the Aviation Show allows for fresh thinking on how businesses can incorporate such technology into their current services. 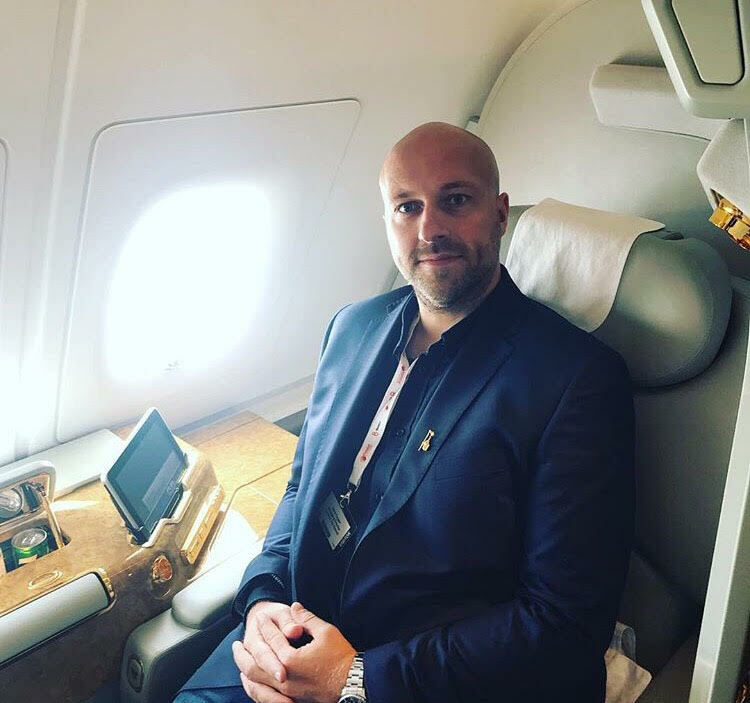 Following the MEASA show, Capper and Rasul then flew onto the Bahrain International Airshow, which was held under the patronage of His Majesty King Hamad bin Isa Al Khalifa, and under the supervision of His Highness Shaikh Abdullah bin Hamad Al Khalifa. During the show, over $5bn (US) of aerospace orders and commitments were confirmed and over $93.4m (US) of Bahrain aviation industry investments were announced. The show also saw a 35% increase in companies participating and a 100% increase in exhibitors. 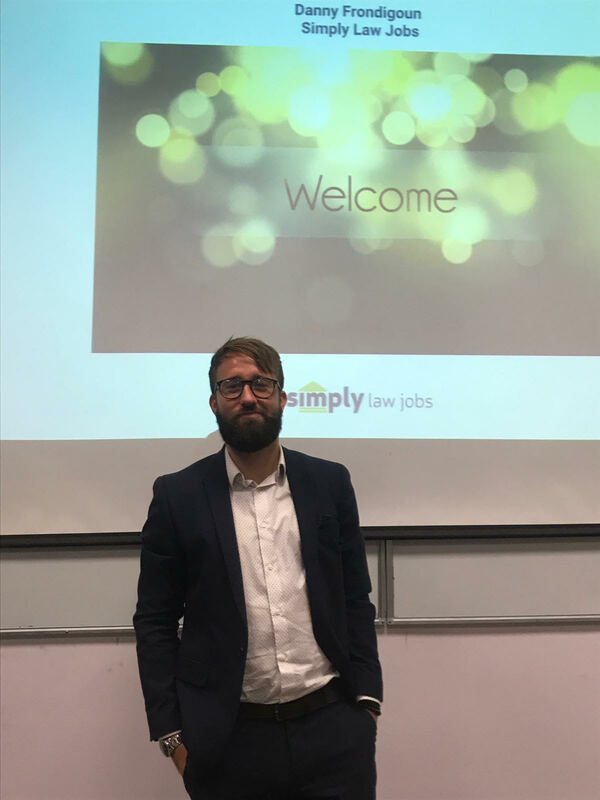 This month, the Simply Law Jobs team held a presentation on ‘How to find your first job in the legal industry’ to third year legal students, at the London Metropolitan University. The presentation also featured an extract from Simon Sinek who starkly warns millenials that there isn’t an app for job satisfaction, and that job fulfillment takes time and patience. Frondigoun followed up the extract with a real life story of a law firm he met with recently. They found that three paralegals had quit the firm in the last nine months as they couldn’t cope with the pressures of a working environment. 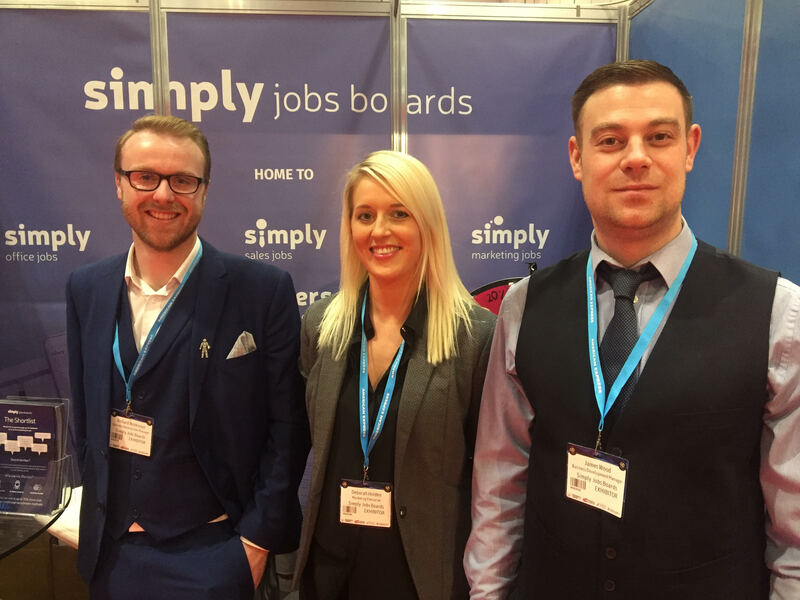 This month, the Simply Jobs Boards team exhibited at the Business Show, at the London ExCel. 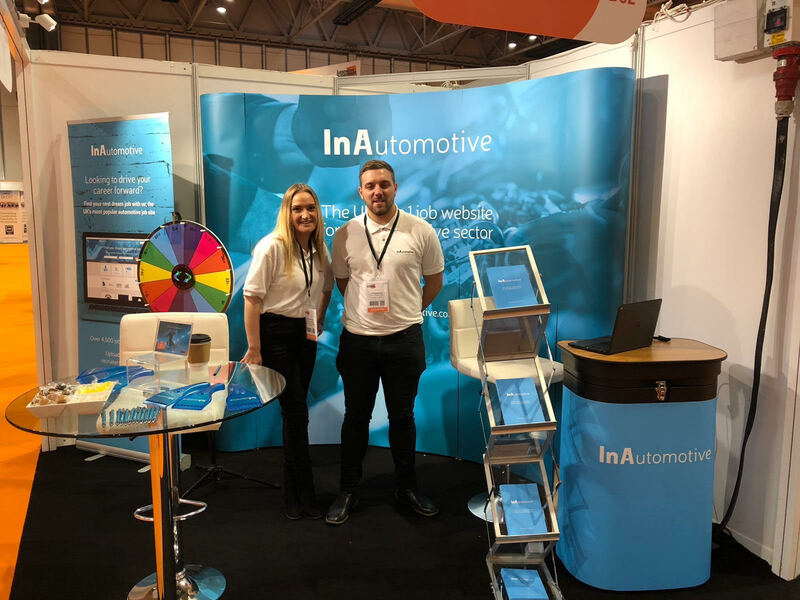 Business Development Managers, Richard Watkinson, James Wood, and Marketing Executive, Debbie Holden, all attended to meet with the next generation of business owners and potential customers. 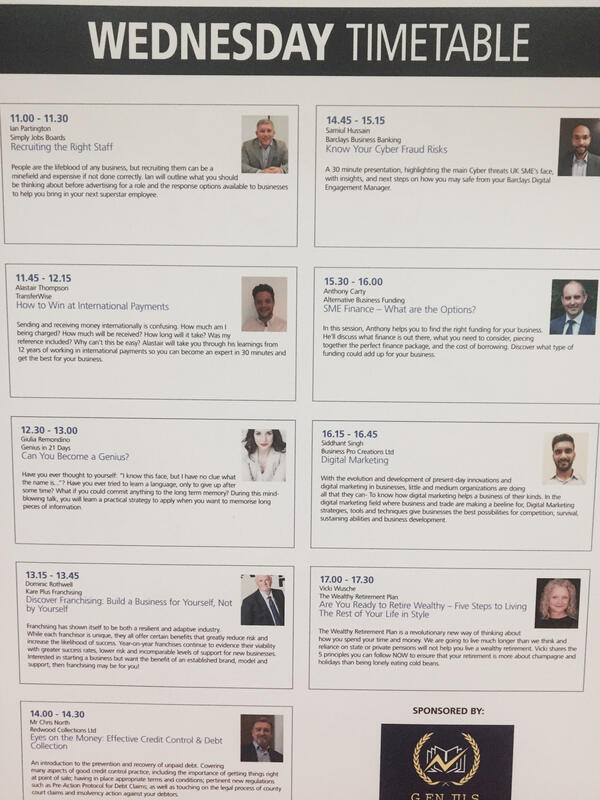 The show promised to progress start ups, SMEs and large corporations on their business journey, with the very best features, innovations, opportunities and speakers in the business sharing their own advice and best practice. Over 25,000 visitors passed through the doors for the 20th year anniversary of the show, which featured keynote speakers from the Head of Marketing at Google, Raja Saggi, Supermodel turned Business Woman, Caprice Bourret, VBites Founder, Heather Mills, and our very own Chief Operating Officer, Ian Partington. On day 1. Partington presented to an enthusiastic audience of start up companies on ‘how to recruit the right staff.’ Taking from his own experiences of decades within the recruitment business, Partington outlined what employers should be thinking about before advertising for a role, what response options are available, and the pros and cons of the options available for employers.